Travel Agency in Turkmenistan, Tour operator DN Tours.  DN Tours – is the leading travel agency of Turkmenistan, tour opearator with 25 years of history. Plan your trip to Turkmenistan with DN Tours. In the heart of the Karakaum desert. Travel to Turkmenistan is an unforgettable adventure, choose the tour you like, and we will plan your trip. 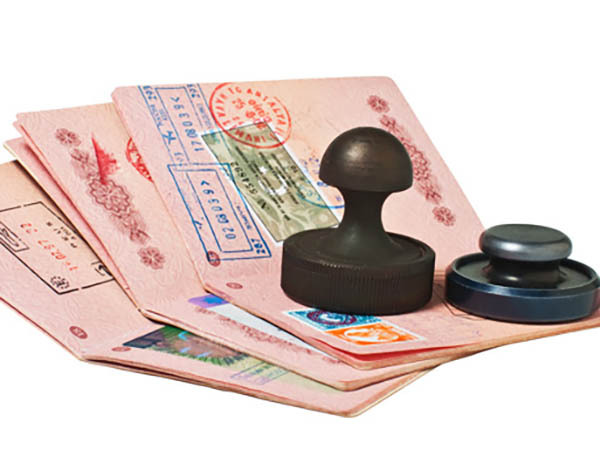 Hotel booking in Turkmenistan. Photos of apartments, prices, services, contact information. In the north-west of Turkmenistan is located one of the most picturesque natural objects – canyons of Yangi-Kala. In translation from the Turkmen “Yangi Kala” means the Fire Fortress. 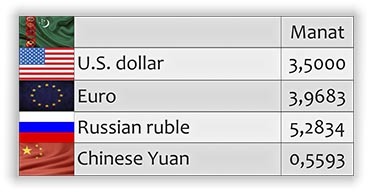 At the present time tourism becomes an increasingly important part of Turkmenistan economy every year. 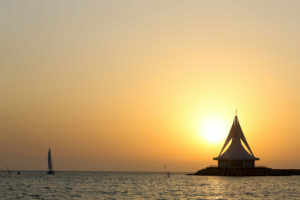 For the purpose of development of tourism has been completely rebuilt the tourism zone of Avaza on the coast of the Caspian Sea. Thus archaeological excavations are carried out on the territory of Turkmenistan, historical monuments are being restored. Whereas gas crater in Darvaza every year attracts thousands of tourists from all over the world, the ancient fortifications of Merv and Margush delight with former grandeur, and the rock of Yangykala captures the spirit of unearthly scenery. DN Tours travel agency in Turkmenistan, for past 25 years has opened for thousands of visitors from all over the world the ancient history of Turkmenistan. Its culture, traditions, originality and gratuitous generosity is waiting to be discovered. 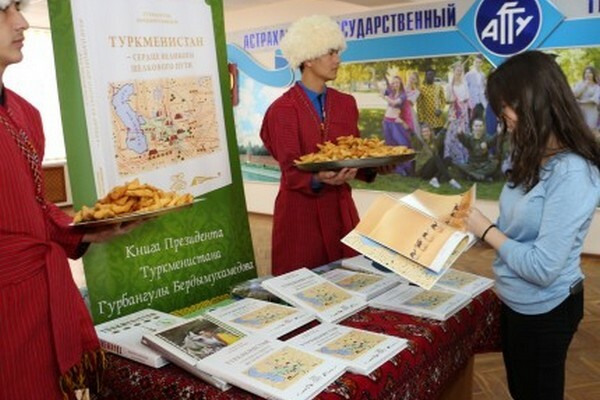 The history of Turkmenistan counts many thousands of years. You can see it today. Love car travel? Turkmenistan is a good place for it. 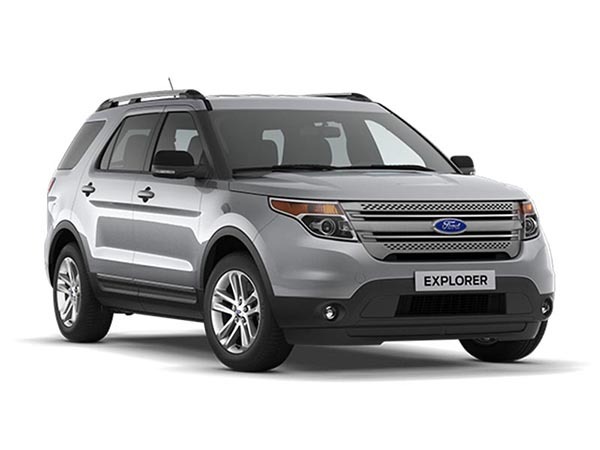 Rent a car with a driver at DN Tours tour operator. 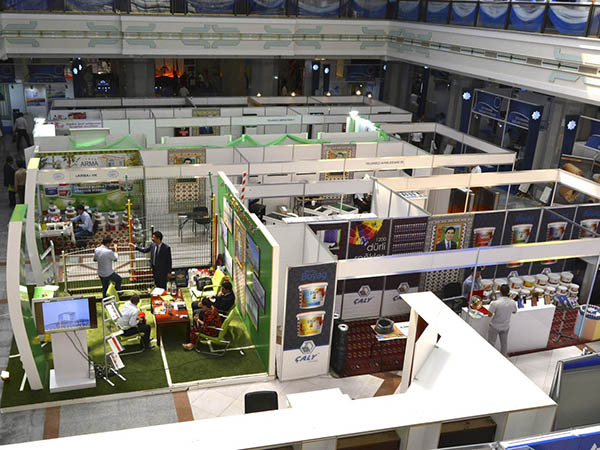 Dozens of exhibitions, forums and conferences are held in Turkmenistan every year. Join. Oguz Khan is the legendary ancestor of all Turk-speaking nations. His name is identified with nation of “Oguz”, which is the main nucleus in the formation of the Turkmen people. Sunny Turkmenistan warmly welcomes every guest who has decided to visit this amazing country. 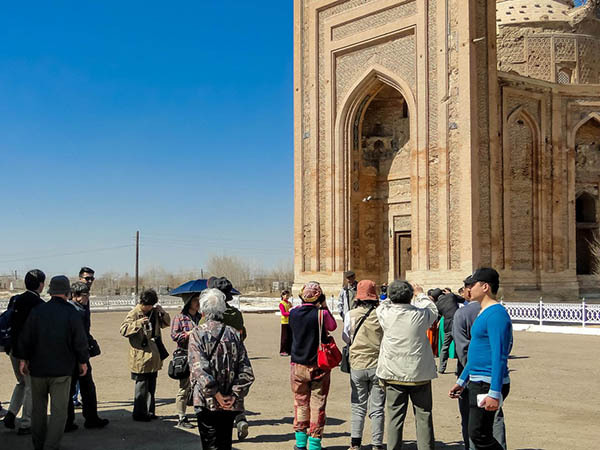 While visiting Turkmenistan, you will have an opportunity to plunge into the history of the Silk Road, visit historical monuments connected with the history of the great dynasties. Also, walk in the footsteps of Alexander the Great and countless caravans that cruised here for thousands of years. 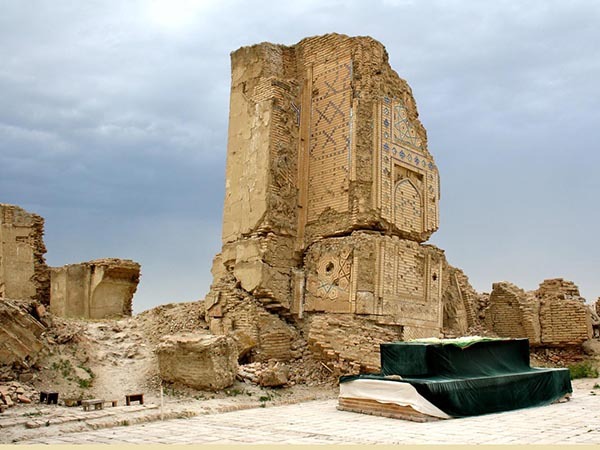 A trip to Turkmenistan with tour operator DN Tours will reveal a rich cultural history. Turkmenistan is included to the UNESCO World Heritage List, that contains the ancient cities of Nisa(since 2007), Kunya Urgench(since 2005) and Merv(since 1999). It is equally important to save this heritage for our descendants and show our contemporaries these monumental sites, that keeps hundreds and thousands of years of history. The guides of our travel agency will take you through each of the facilities and tell the amazing history of those ancient times. 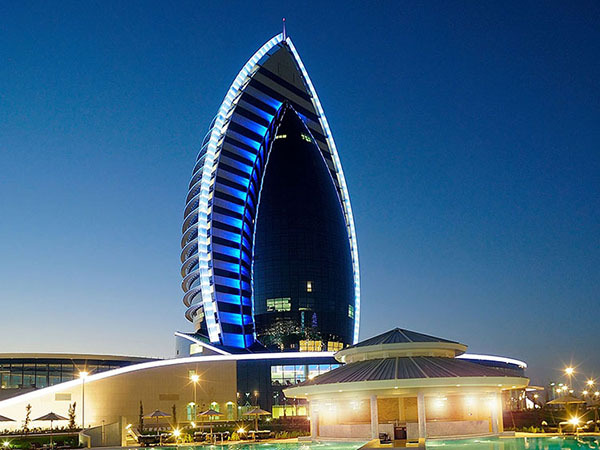 Travel agency DN Tours in Ashgabat has a wide fleet of cars, represented by new models of vehicles. As a result your trip around Turkmenistan will become comfortable and cozy. To visit such sights of Turkmenistan as the gas crater in Darvaza or “The Fire Fortress” Yangi Kala you will have to cross the Kara-Kum desert and encounter difficult parts of the steppe. In that case we can offer a SUV, that will bring anywhere. In other words, tour operator DN Tours organizes for you an active holiday in different parts of the Turkmenistan, where you can fully experience the captivating beauty of the Turkmen land.